InterCoastal Net Designs (ICND) is proud to announce our partnership with Duplin Winery. 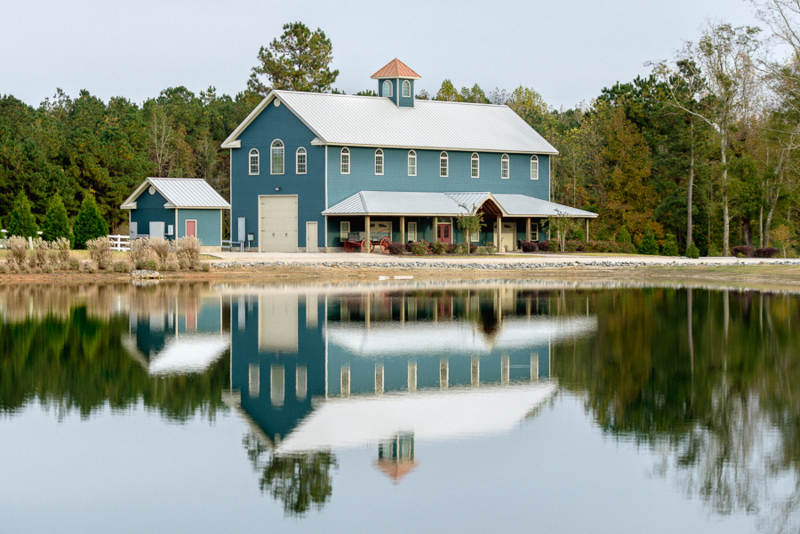 Duplin Winery, located in Rose Hill, North Carolina, is an award wining winery proudly producing sweet Muscadine wines served nation wide. The Duplin Winery marketing team attended a session at the Wilmington Chamber of Commerce where our marketing team presented on 2015 marketing strategy. Duplin Winery liked what they heard and set up a time to speak with ICND on how we could develop a creative marketing plan suited to them. 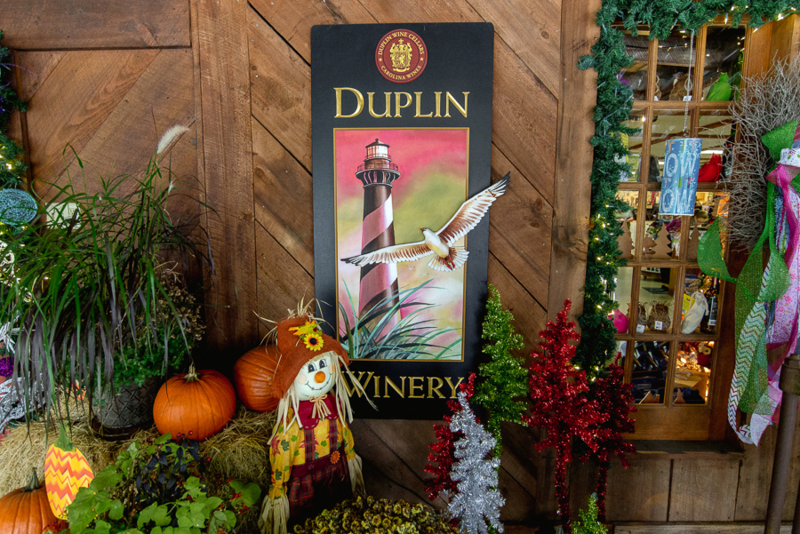 Our marketing team put their heads together, and came up with a comprehensive marketing plan for Duplin Winery to increase sales for their ecommerce site, as well as create awareness of their new tourist center coming to Myrtle Beach in 2015. Instead of approaching SEO, PPC and other marketing outlets individually, we are approaching all online marketing as a whole. 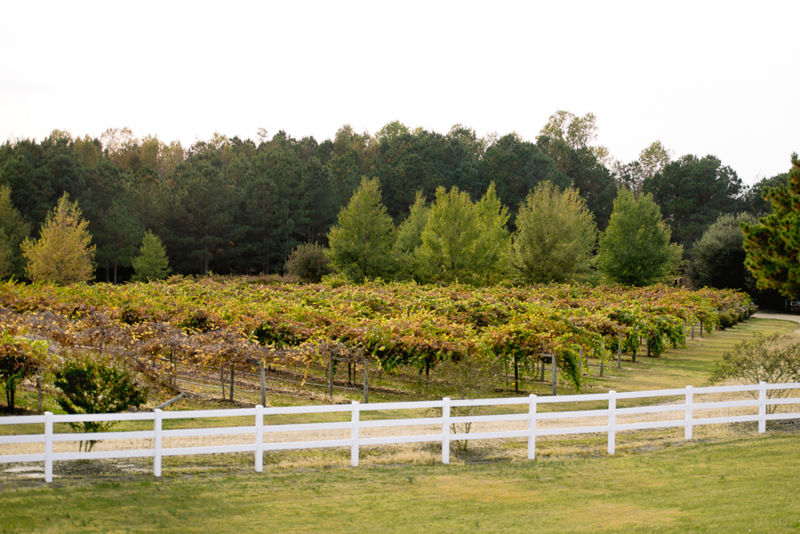 We are excited to help the largest winery in North Carolina grow even more! With creative solutions ICND plans to not only help their website rankings and traffic increase, but help spread the word about this awesome winery and expand their brand. We plan to engage viewers with interesting information, giveaways, and other out of the box marketing ideas. Wine is a fun product, so we’re having fun with our marketing plan. Our team was lucky enough to experience a tour and tasting in order to know their product, and appropriately market it online. Our in house photographer took pictures before and during the tour to help us with our content strategy and keep their online viewers engaged. The property is beautiful, and their wine is tasty! If you’re looking for a great sweet wine, check them out! We have some great things planned, stay tuned! Next Next post: Ocean Isle Inn Launches New Website!